Perfect your style with timeless classics. 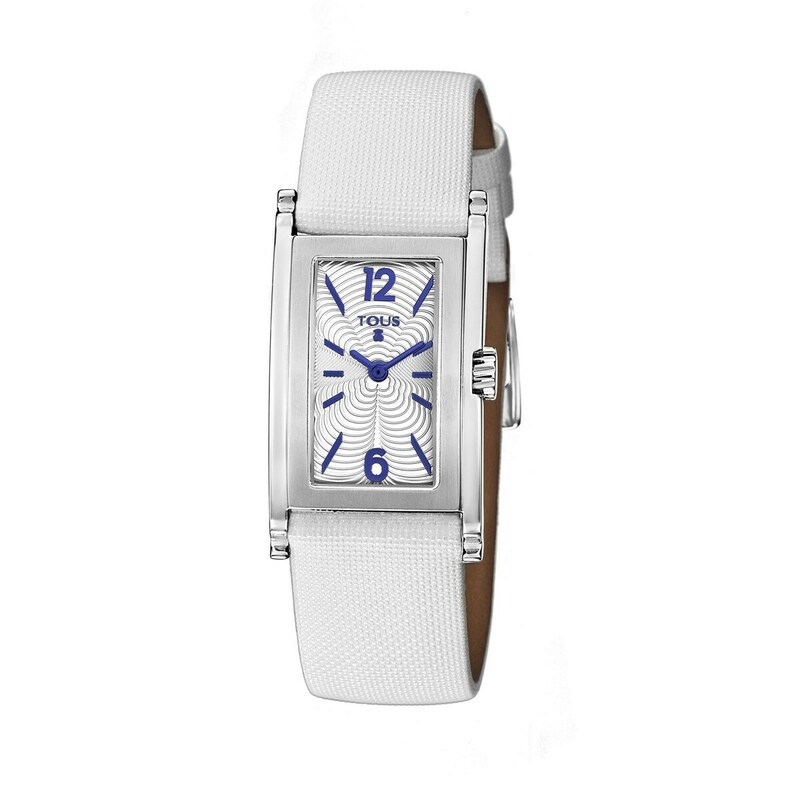 Be dazzling with this leather watch featuring white and blue tones. It's a *must* that goes with absolutely everything!